In any business the most important factor is the type of communication system we use and Microsoft LYNC is such an enterprise which helps you with a platform for communication as unified. When it is about using LYNC system then you can work comfortably having a single client experience, messaging instantly, excellent voice and video and all together provides you with a very excellent experience of meetings. 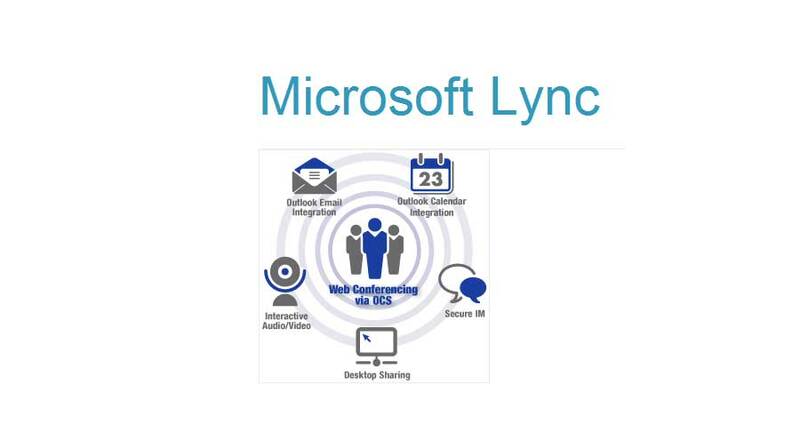 LYNC is a very updated method to be able or connect with people worldwide and the same is applicable in mobile devices and a variety of windows in everyday working experiences.